There is truly no end to the coverage, action and excitement among professional sporting leagues across America, and college sports, arguably the secondary tier of sports entertainment, do not trail too far behind! Still, as much as enthusiastic spectators enjoy watching athletes compete at numerous competitive levels, significantly less is known about student athletes themselves. In college sports, it may surprise some to hear that different schools have their own private policies and benefits regarding sports programs and players. This article aims to explore some of these inquiries by examining the sports programs of the 3 largest collegiate universities in the United States: Arizona State University, the University of Central Florida, and Ohio State University. The Sun Devils consist of 22 varsity teams and have accumulated numerous achievements under the NCAA. Even ASU’s mascot, “Sparky,” is a source of pride, having been created in 1946 by Bert Anthony, a former Disney illustrator! ASU is ranked in 1st place with the largest student body of any university in the U.S., boasting over 83,000 enrolled students in 2014! This university is a collective comprised of multiple campuses, none more important than the others. For athletics, ASU’s Division-I conference of teams (the National Collegiate Athletic Association’s most significant tier of college sports) is the Arizona State Sun Devils. Unlike in, for example, the NFL, where a single team features a unique name, college sport teams commonly encompass multiple different types of sporting activities. 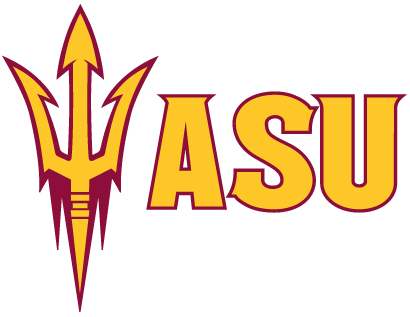 In the case of ASU, any athlete is known as an honorary “Sun Devil.” Among the sports featured prominently by ASU are baseball, football, archery, badminton, swimming, and a variety of others. 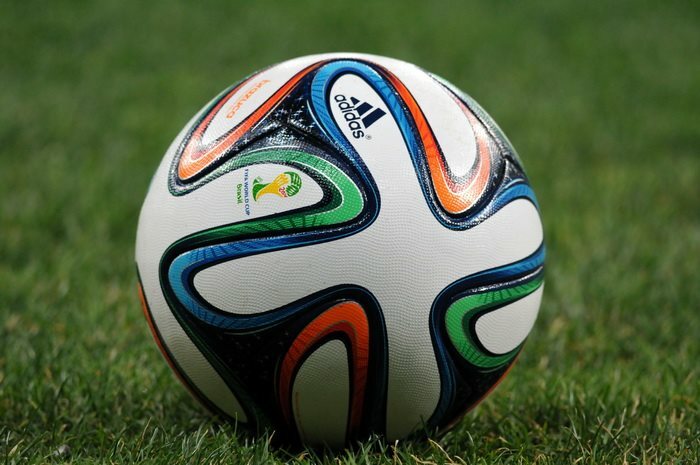 Some sports are mixed, while others are broken up into men’s and women’s divisions, respectively. ASU’s athletic record with the NCAA is nothing short of respectable, boasting 23 national championships and 12 title wins specifically for Division-I. Despite the school’s renowned legacy, the 2015 UCF football team actually suffered a devastating 0-12 season. Talk about bad luck! UCF is the second-largest public college in the United States and 1st place in undergraduate enrollment. Its main campus is established east of Orlando and features a circular layout. For such a large school, UCF is relatively newer compared to most of its university competitors. 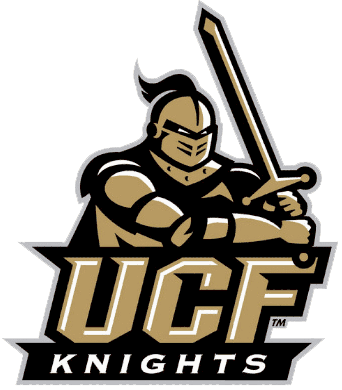 UCF’s collegiate sports teams are all known as the “UCF Knights” and compete in a wide variety of sports, including baseball, basketball, soccer, football, and tennis. While UCF’s varsity athletics were “upgraded” to Division-I only just in 1984, the height of the university’s expansion into sports is 2007-2008 season, when the main campus received a number of major expansions and a new era began for the Knights. Among the newer additions to the school’s athletics department are the CFE Arena and the Bright House Networks Stadium, each with a maximum capacity that registers in the tens-of-thousands. Did you know that Ohio State has been responsible for over 200 Olympic athletes? What a legacy! The oldest established university of these 3, OSU was established in the late-19th Century with a focus on agriculture and technical studies, but it quickly grew into a full-fledged university with the help of Rutherford B. Hayes (at the time, Governor of Ohio and future 19th president of the United States). OSU’s athletics program is the Ohio State Buckeyes – the term “buckeye” is a nickname for Ohioans – and boasts NCAA national championship wins for a multitude of sports. Perhaps one of OSU’s most renowned achievements in pro-sports is 7 national championship wins in college football. OSU has also made a big name for itself in various sports among the “Big Ten” conference – the oldest Division I college-tier conference in the United States. This entry was posted in College Basketball, College Football, Other and tagged college sports, College Sports Blogs, ncaa, sport, sports, sports and fitness, sports and recreation, sports and training, Sports Archives, Sports Blogs, sports history, sports performance. Bookmark the permalink.